November 17, 2014 · by Zack Reyes · Post may contain affiliate links. See my disclosure policy here. If you're looking for 50 inch TV Black Friday deals in 2014, you're in the right place! Here, we'll talk about all of the best deals for 50-inch TVs this Black Friday. We'll also include other size TV deals in addition to Cyber Monday deals. There will be sales on big screen TVs at pretty much every major store this year. You can expect sales at Best Buy, Target, Walmart, Sears and more. Recently, Best Buy had a Sharp 50 inch 1080p HDTV for just $399.99, so the price point has been set. That was about as low as I have seen a 1080p 50 inch TV from a major name brand. Walmart refuses to release their Black Friday ad early and is actually threatening legal action to websites that release that information early. So obviously, I will not be doing that. 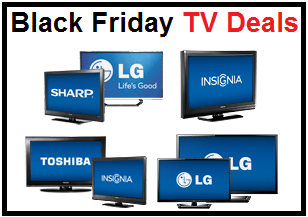 I will constantly be updating this page with the latest 50 inch TV deals on Black Friday and throughout the Black Friday weekend. 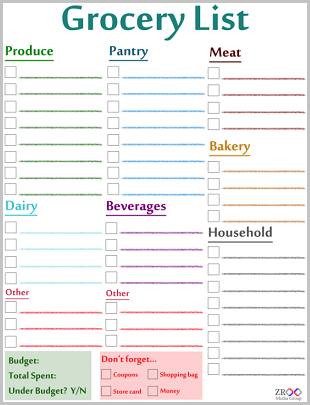 So bookmark this page and come back often to find the best prices. You can also assume that these stores will be offering free shipping on big screen TVs, so ordering online is definitely the best idea. Why not avoid the crowds and lugging around a huge TV. Let them bring it to YOU! As a general guideline, you should not be paying more than 70% of the regular price of a big screen HDTV during Black Friday weekend. I try to aim for closer to 50%. 720p is a very good picture quality. 1080 is best, but 720 will be more than good for most people. More important for picture quality is a TVs hz level. 60Hz is not going to be the best quality. If you're a sports watcher, go for at least 120Hz. With a low Hz level, the TV will blur a bit when the ball is moving around. It can be quite annoying. Smart TVs are not that great. I prefer getting a regular TV and a smart device like a Roku, Xbox 360 or Apple TV. Best Buy - Sharp - 50" Class (49-1/2" Diag.) 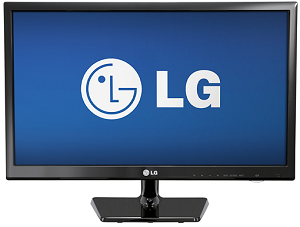 - LED - 1080p - HDTV $429.99 with free shipping. Best Buy - Samsung - 50" Class (49-1/2" Diag.) - LED - 1080p - 120Hz - Smart - HDTV $549.99 with free shipping. Best Buy - Samsung - 50" Class (49-1/2" Diag.) - LED - 1080p - 60Hz - Smart - HDTV $629.99 with free shipping. Best Buy - Samsung - 50" Class (49-1/2" Diag.) - LED - 4K Ultra HD TV (2160p) - 60Hz - Smart - HDTV $1099.99 with free shipping. Best Buy - LG - 50" Class (49-1/2" Diag.) - LED - 1080p - Smart - HDTV - Black $749.99 with free shipping. Amazon - Seiki SE50FE02 50-Inch 1080p 60Hz LED TV $429.99 with free shipping. Amazon - Toshiba 50L1400U 50-Inch 1080p 60Hz LED TV $489.81 with free shipping. Amazon - VIZIO E500i-B1 50-Inch 1080p Smart LED HDTV $548 with free shipping. Amazon - Samsung UN55H6350 55-Inch 1080p 120Hz Smart LED TV $897.99 shipped. Walmart - Sceptre X505BV-FMQR 50" 1080p 60Hz LED HDTV $359.99 with free shipping. Walmart - RCA 50" LED50B45RQ 1080p 60Hz LED HDTV $399.99 with free shipping. November 25, 2012 · by Zack Reyes · Post may contain affiliate links. See my disclosure policy here. We've got several video game bundles for you! If they are 2 for $20, chances are the games are not as hot and popular as a 2 for $40 bundle. This is a great way to pick up some fun games though! 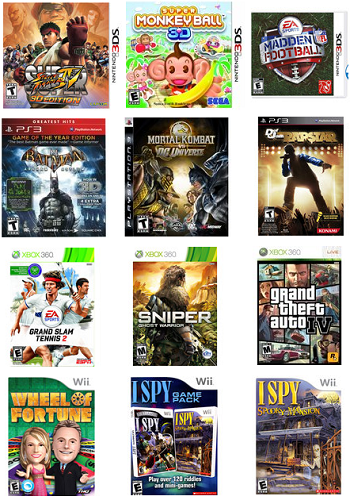 Click each bundle to see which games are included in that sale. 4 Wii games for $20!! A Few More Best Buy Doorbusters in Stock Online! November 24, 2012 · by Zack Reyes · Post may contain affiliate links. See my disclosure policy here. We found 3 more doorbusters from Best buy that are available online! 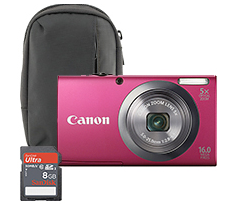 Canon PowerShot A2300 16.0MP Camera - Red, Free Bag & Free 8GB Memory Card just $79.99 after $94.88 instant savings! Note: it sure does look pink the picture, but they are saying it's red. Note: this is a smart Blu-Ray player that will allow you to stream movies and TV shows from Netflix, Pandora, Youtube and more! 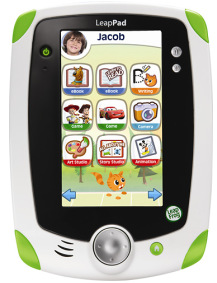 It has a built in wi-fi receiver so you won't need wires either! I'd hurry on these! We did a Best Buy post late last night and by this morning, almost all of the prices went up! Best Buy Doorbuster TV Available Online! 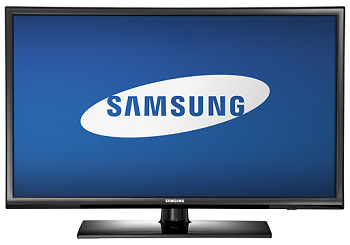 Samsung 55 Inch LED HDTV $799! We've got another doorbuster deal that had people camping out now available online! Seriously folks, this was on the back cover of the ad and was one of the more talked about deals! Get it online today! Get the Samsung 55 Inch LED 1080p HDTV for just $799 after $700 instant savings! Free shipping too! One thing that keep a lot of people from buying large TVs is that they can't fit them in their car to get them home! Let them bring it to you! That is an incredible price for a 55 inch Samsung! Plus, this one is LED which means it uses waaaay less power and looks better than other big screen TVs! Don't miss this one if you're in the market! 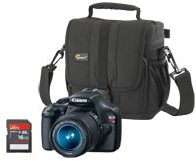 Great Deals from the Best Buy Black Friday Sale Online! Tons of $1.99 DVDs and More! November 23, 2012 · by Zack Reyes · Post may contain affiliate links. See my disclosure policy here. Best BUy has some great sales still going on right no on their site! There's a lot of what was in the Black Friday ad now available for purchase online! First up are DVDs. They have a bunch starting at just $1.99! Shop $1.99 DVDs here! There are TONS to choose from! Then we've got a Logitech Harmony smart remote for just $39.99. Control up to 5 devices easily with this remote that has a color screen! Next up is one of the most popular games of the year. 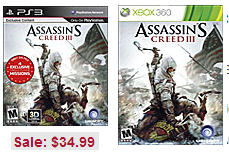 Get Assassin's Creed 3 for $34.99 for Xbox here or for PS3 here. Next is a Samsung 32" HDTV $247.99!